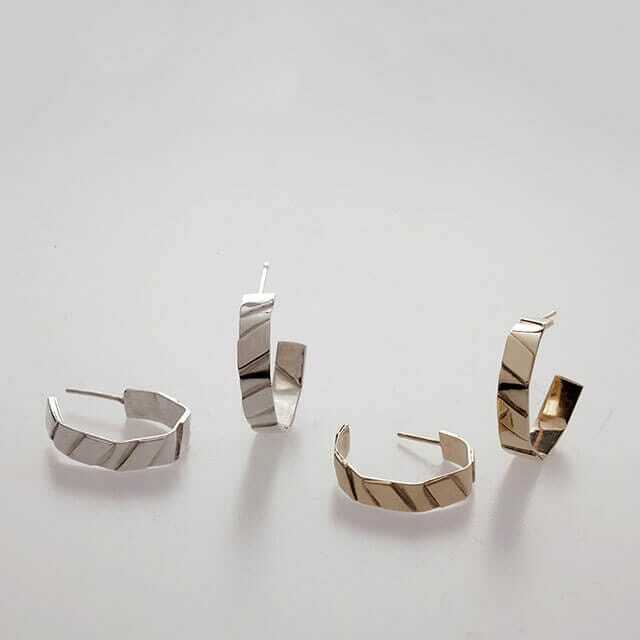 The MIDI HOOPS are edgy, angular addition to your jewellery collection. 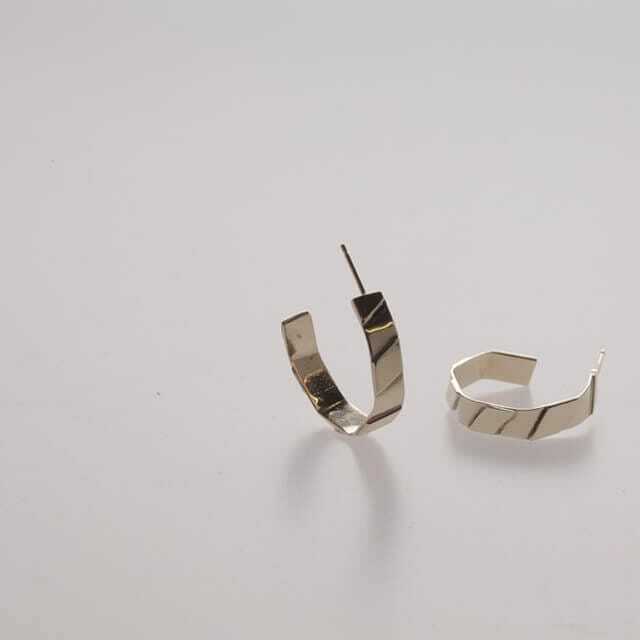 Not perfectly round, these earrings have an angular form within their hoop. We do like a bit of personality in our jewellery. The ROSA COLLECTION draws inspiration from time spent in Italy, meandering the cobbled streets of Rome to Sorrento with their subtle quirks as you make your way through the streets. It quickly encouraged me to design my new collection for 2016.